regenboog DS. 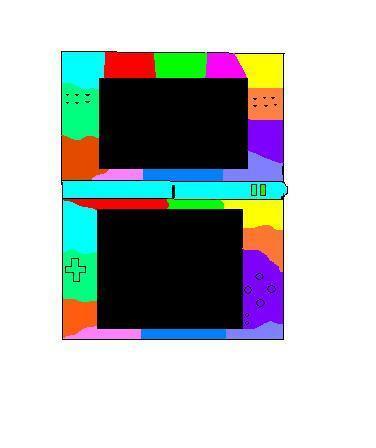 It is my very own creation a regenboog ds with a regenboog styless(pen).. Wallpaper and background images in the Nintendo DS club tagged: nintendo ds ds nintendo rainbow. It is my very own creation a regenboog ds with a regenboog styless(pen).